Seniors, particularly those who have disability and memory problems, are vulnerable. Thus, it is important that they receive a knowledgeable, experienced and trustworthy caregiver support. The good news is, when looking for senior care services, you can immediately find numerous quality options available. You can choose from trusted relatives and friends to agency professionals or freelance caregivers. You will also be faced with choices of whether you should save money on less-expensive providers or go with to those who charge more but holds quality senior care experience and training. And although there is no one telling you who to hire, it is best to create your own checklists in order to help you sort out through various options while narrowing down your prospects for senior care services. 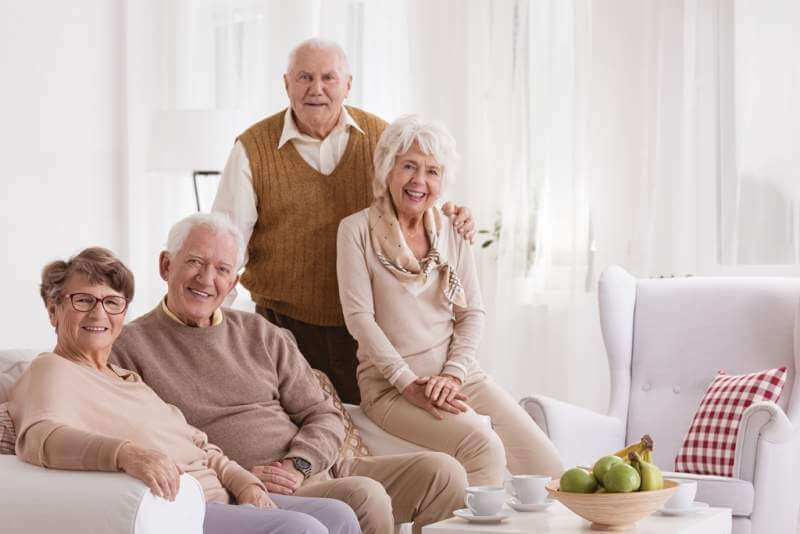 A senior care service that you need will continuously evolve and change in response to the natural effects that comes with aging and also with any developing and/or existing health or medical conditions. For anyone, change is never easy. Therefore, the more consistent the senior care plan is, then the safer and secure a senior feels. Always take the time to assess which senior care choices make sense for your senior now and over the course of the next 5, 10 or even 15 years. The more reliable the long-term senior care plan is, then the greater sense of security and peace of mind you can have. 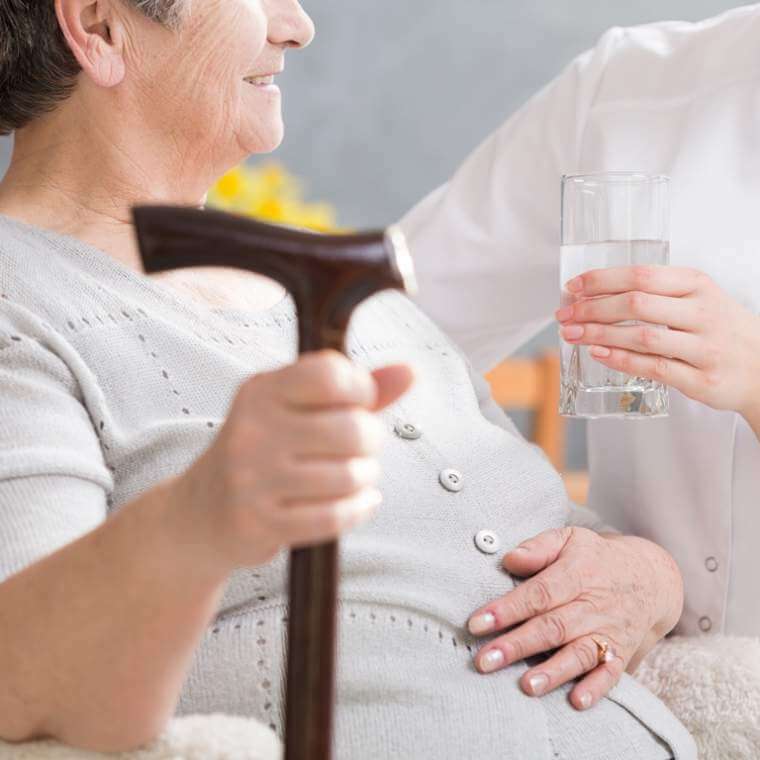 A license for home care services needs when hiring any senior home care or caregiver aide. A license is not only a sign that the caregiver or agency is serious on what they do, but it also gives you a resource of who you can seek action from if there is anything that goes wrong during the course of senior care. 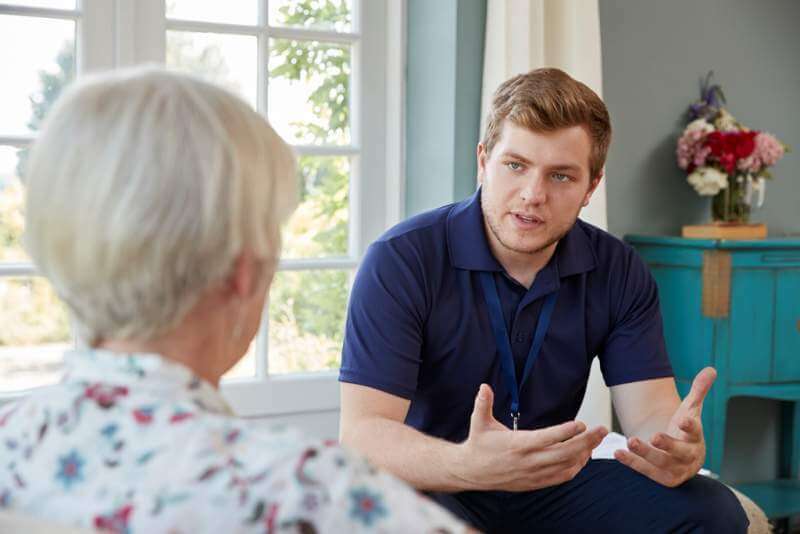 Other than that, you also sense “professionalism” which is involved with licensed caregivers since it is a proof that the caregiver or senior home care agency goes the extra mile in order to fulfill licensing requirements. A license also reflects a willingness to be registered by various authorities and to be submitted to any unscheduled inspections. All of these factors shall indicate that a senior care provider is accountable and trustworthy. There is no private caregiver or home care agency in the world that can provide you with a complete service assessment via email or over the phone. An in-home professional assessment is needed in establishing the very baseline of senior care to be provided. In order for agencies or individual caregivers to make a recommendation, a tour of the home is also needed in order to assess the accessibility and safety. Furthermore, the best home care providers might also see signs that you might have missed when it comes to the senior’s overall care needs. Remember that assessments should be free of charge and no strings attached. If anything, you have gained insight into senior care services which may be helpful now and in the future as well as tips on making your home more accessible and safer for your loved ones. Just as having a license is a symbol of professionalism, so are industry recognitions and affiliations. 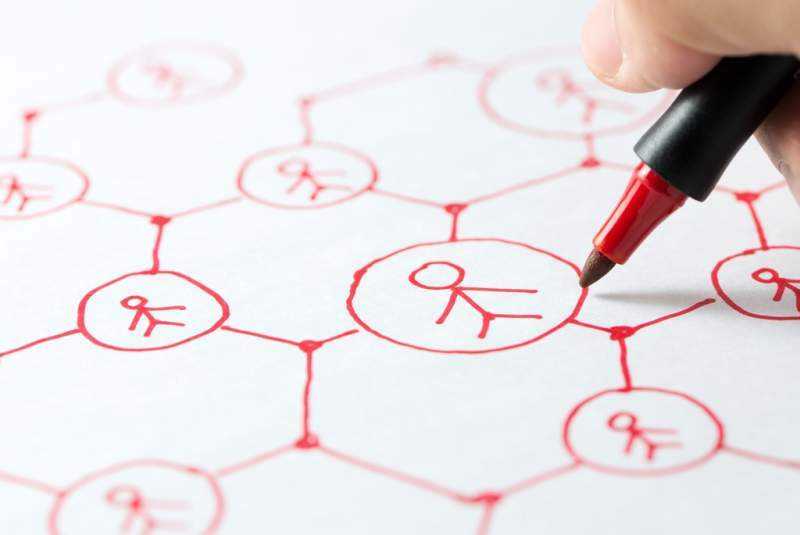 The things you need to look for include local affiliations, recognition and/or awards from organizations like Doctors to You, Long-term Care Community Coalition, The Senior’s Choice, The Better Business Bureau, IONA, Uber Health or any similar affiliations. Seniors only ask for care and support during their last remaining years. And in case you can’t do it yourself 24/7, the best home care nursing option you have is a professional homecare service. They will be the one to give support to your seniors in your absence and make sure that your loved ones are always happy and taken care of.